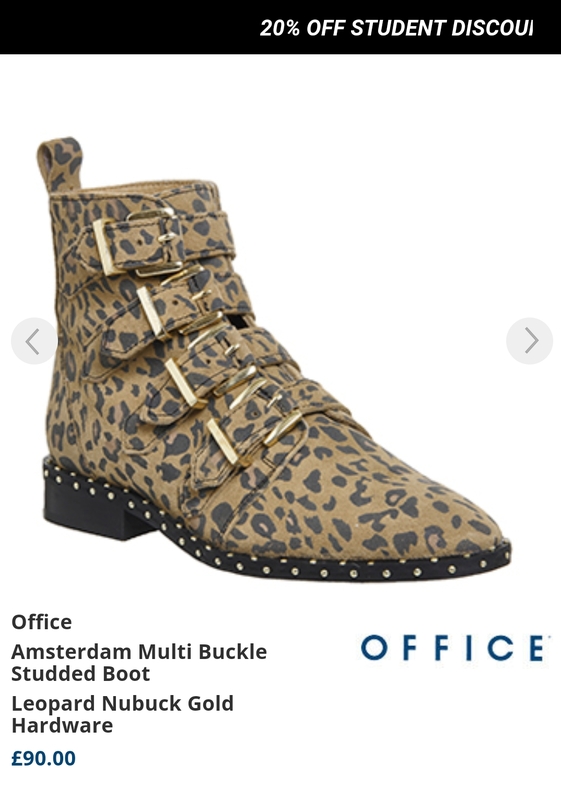 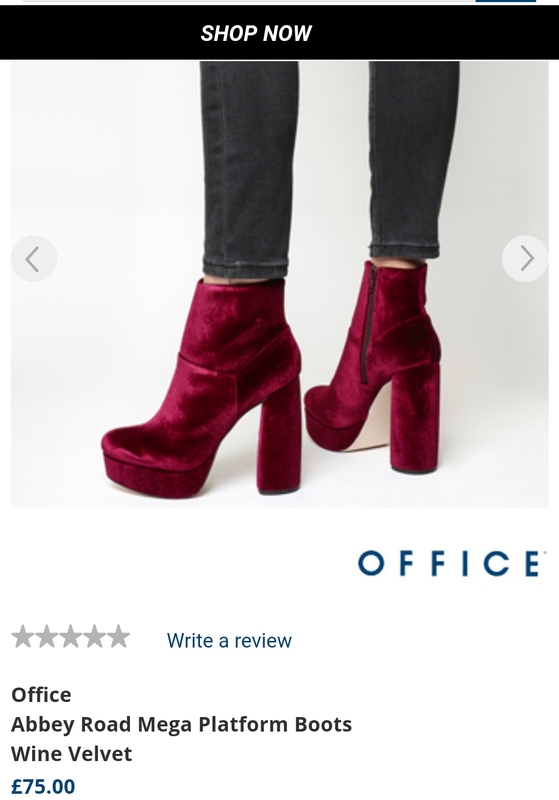 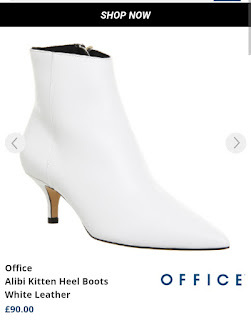 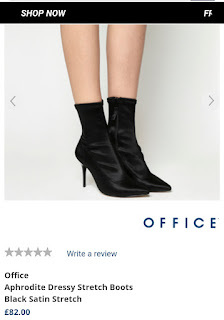 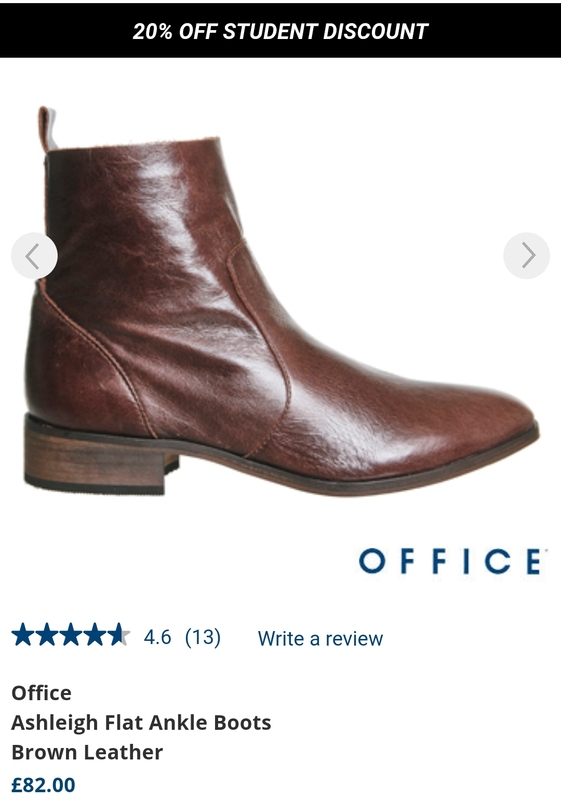 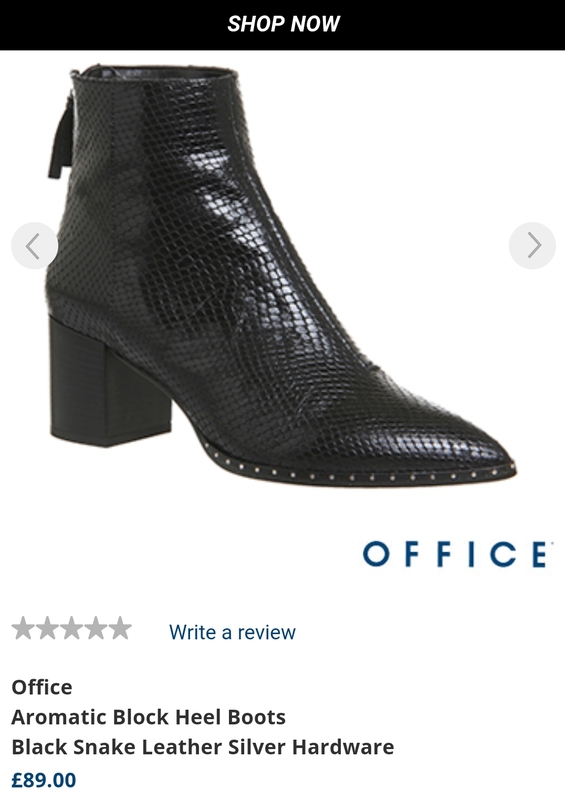 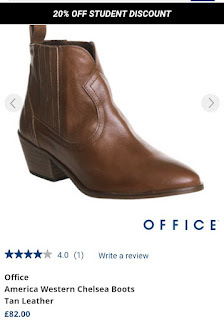 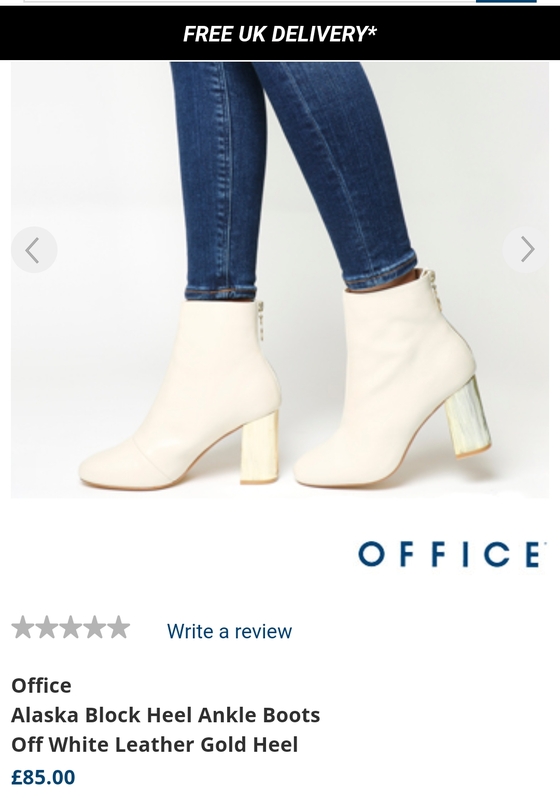 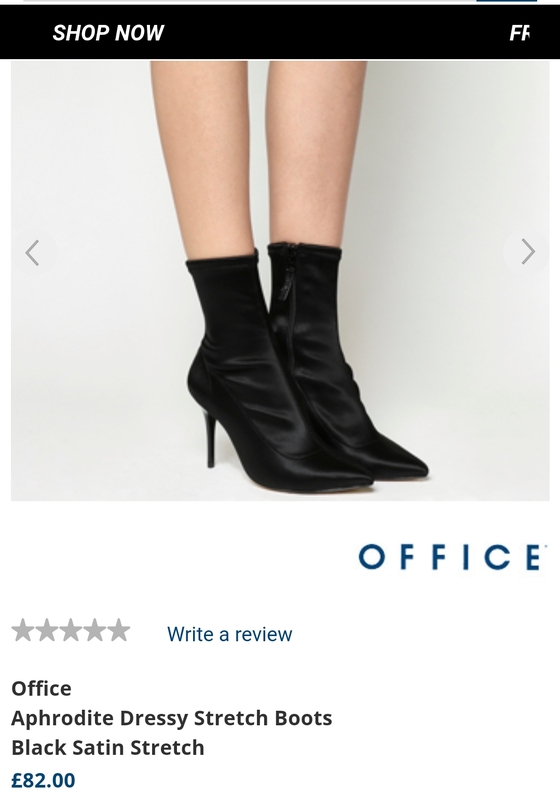 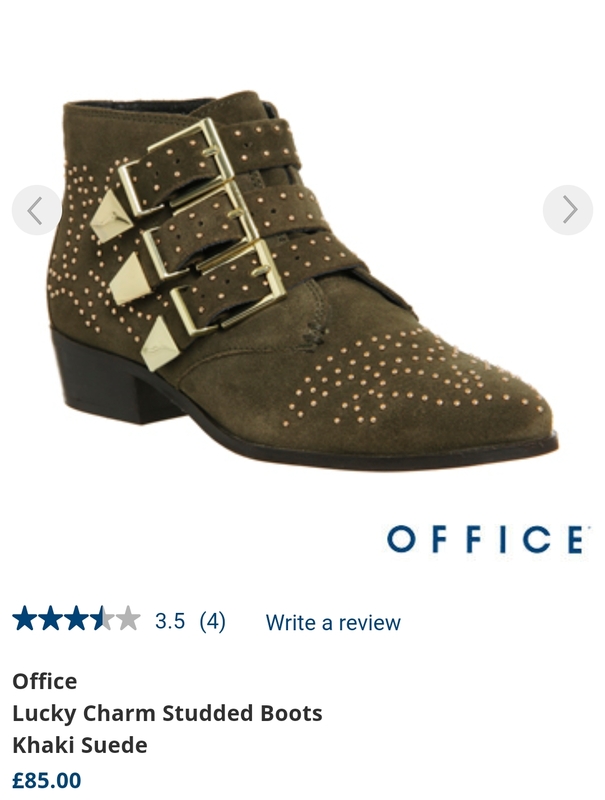 If your struggling to find a pair of worthy boots for Autumn/Winter check out Office for on trend, fashionable boots. The variety is insane. 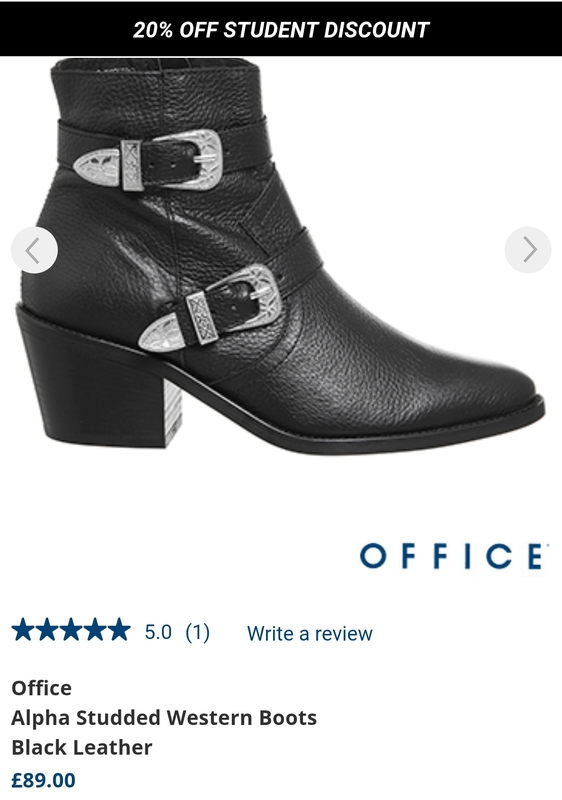 There are more boots to choose from online. 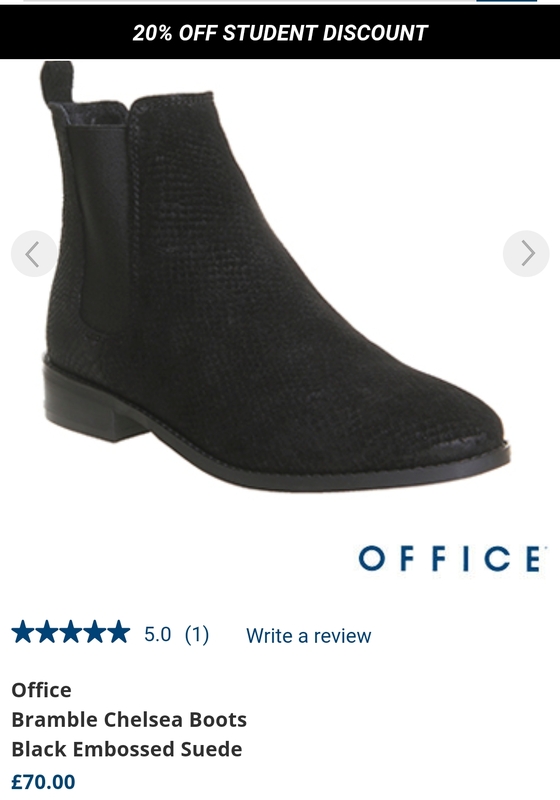 Affordable, comfortable and stylish. Which pair would you pick?